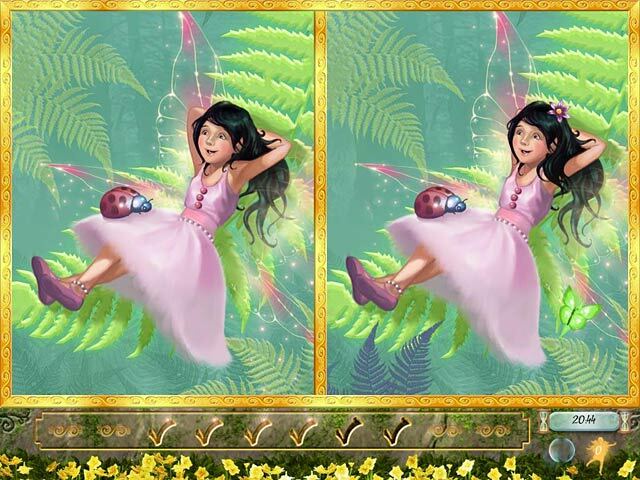 Download Enchanted Fairy Friends: Secret of the Fairy Queen Game for PC at Windows 7 Games! Wave your magic wand and enter Woodland. 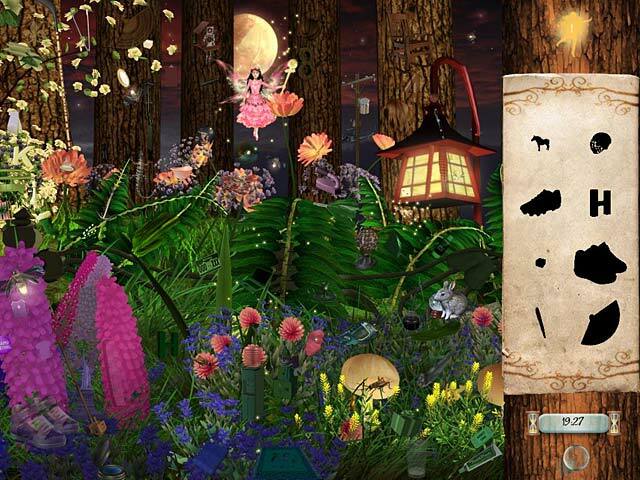 The mysterious Fairy Queen has made an appearance promising to reveal a secret, but first you must guess her name. 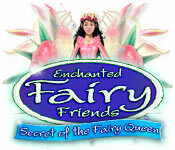 Search for eight beautiful fairies from the Rose Queen`s court, each fairy holds a piece of the puzzle. 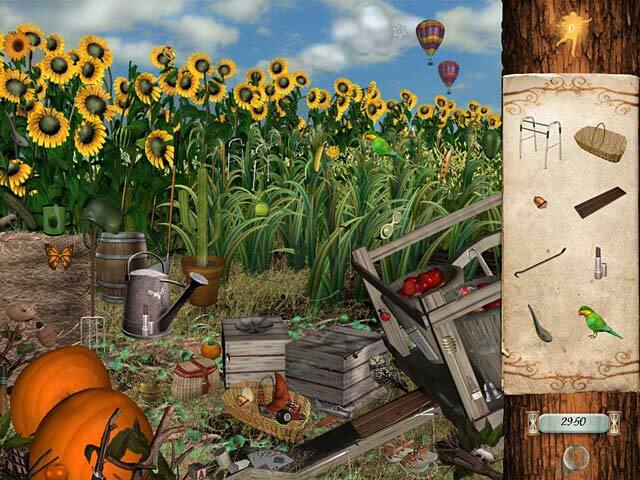 Get hints by way of fairy dust in Enchanted Fairy Friends: Secret of the Fairy Queen, a mesmerizing Hidden Object game.